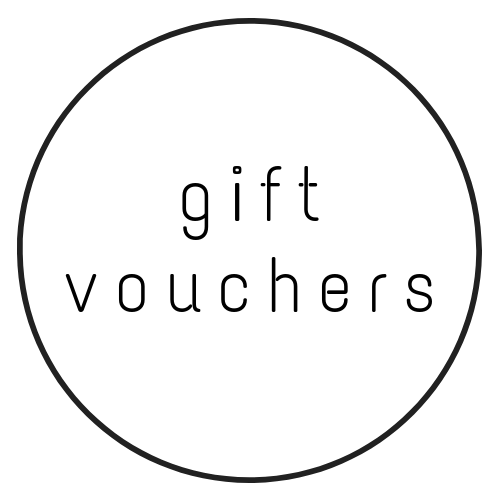 We are excited to be offering e-Gift cards for both our shop and workshops. 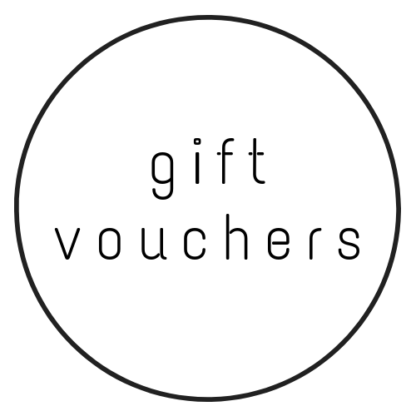 Gift cards are the perfect gift for those people who like an experience or to choose their own artwork or handmade artisan gift. These can be emailed direct to the recipient straight away or you can set up a date in the future so they receive it on their special day. Simply select the amount you want to spend or choose a custom amount.